Using a bootable USB to install an operating system makes the installation much faster and also saves a DVD. You can make a bootable USB easily. 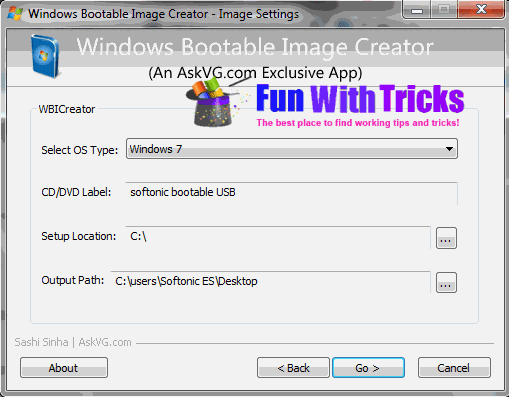 You can use cmd for making a bootable USB for windows 7 or vista. There are many third party tools available to make a bootable USB. These tools can be used to create a bootable USB for Windows 7, Windows 8, Windows xp, Windows Vista and Linux operating systems. Here we have mentioned how to make a bootable USB by using cmd and also few third party tools are discussed for your help. It is a free tool that allows you to make a bootable USB flash drive from a windows XP, Vista, Windows 7, Server 2003 or server 2008 installation CD or DVD. 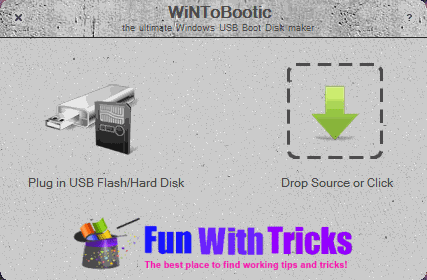 You can also use WinToFlash to make a MSDOS bootable USB drive. 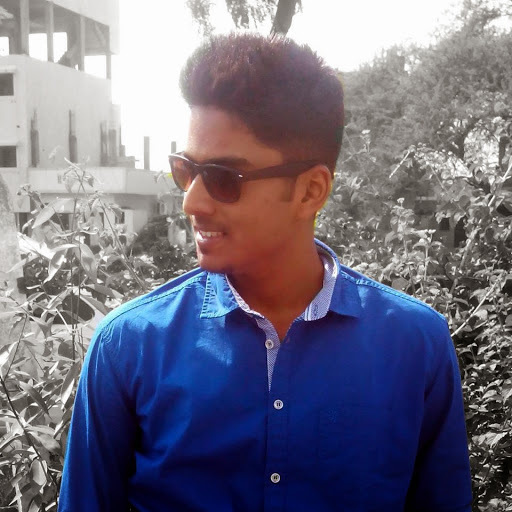 It is a small portable tool to create bootable USB for Windows and Linux.Rufus runs in 32-bit and 64-bit versions of Windows XP,Vista, Windows 7 and Windows 8.You can also make bootable USB drives for popular Linux OS’s such as Ubuntu, Kubuntu, Fedora, and OpenSUSE.It also allows you to check USB drives for bad sectors,using upto four passes.It is very easy to use. This is an official freeware tool from Microsoft. It allows you to install Windows 7 and Windows 8 without running the existing OS on your computer.You can change boot orders of the drives in your computer’s BIOS so that the Windows 7 installation on your USB drive runs automatically when you turn on your computer. 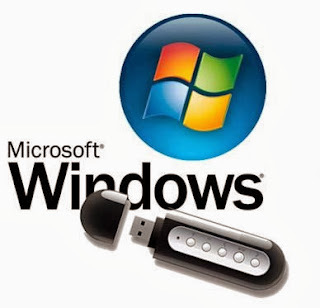 It is a free tool to Make a bootable USb drive for Windows 7 or Windows 8. It supports an ISO file ,a DVD or a folder as the boot disk source.This is standalone tool that doesn’t require installation and also it operates very fast. This is a free and portable tool to make a bootable ISO image from Windows XP, Vista, and Windows 7 set up files.It is very easy to use.Simply tell the tool where the Windows setup files are located and select a target folder for the new ISO file to be created.Use one of the above mentioned tools to make a bootable USB flash drive.